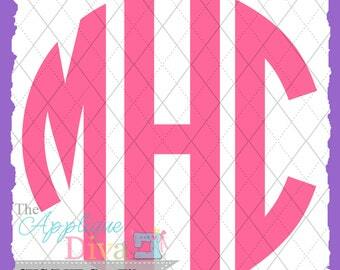 THIS IS A SVG/DXF FILE NOT A APPLIQUE or Embroidery DESIGN!!!! This is a digital download no item will be mailed to you. 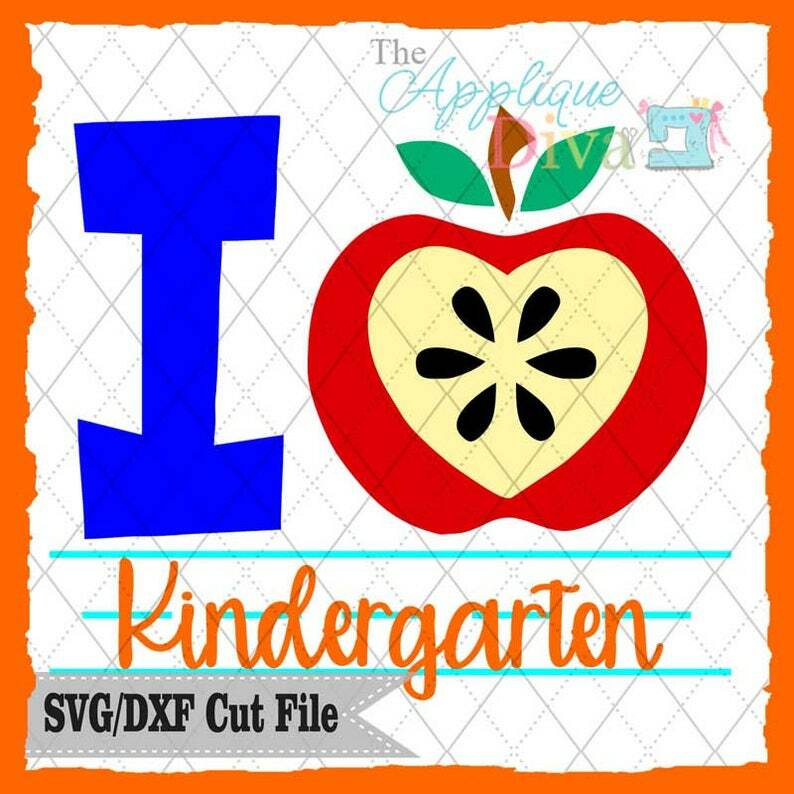 This SVG/DXF file is for use with your Silhouette Studio Software or other programs that can read DXF or SVG files. SVG Files are for electronic cutting machines such as Silhouette or Brother Scan and Cut. You MUST have an Electronic Cutting Machine that reads SVG/DXF files to use these designs.